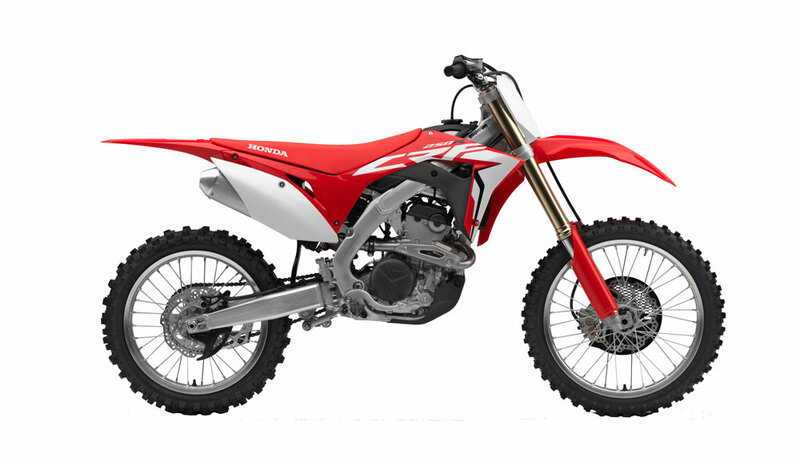 Honda is conducting a SAFETY RECALL of all model year 2018 CRF250R Motorcycles to replace the clutch outer (clutch basket). Under certain conditions and sustained high rpm use, the clutch outer can overheat and break. If the clutch outer breaks, the engine can lock up. ©2017 Honda Motor Co., Inc. If the clutch outer breaks and the engine locks up it increase the risk of a crash. Not sure if you have a recall or not? Email us your vin # and we can notify you, if your machine has a safety recall. Have your recall completed in the off-season when it doesn't cut into to your riding time. 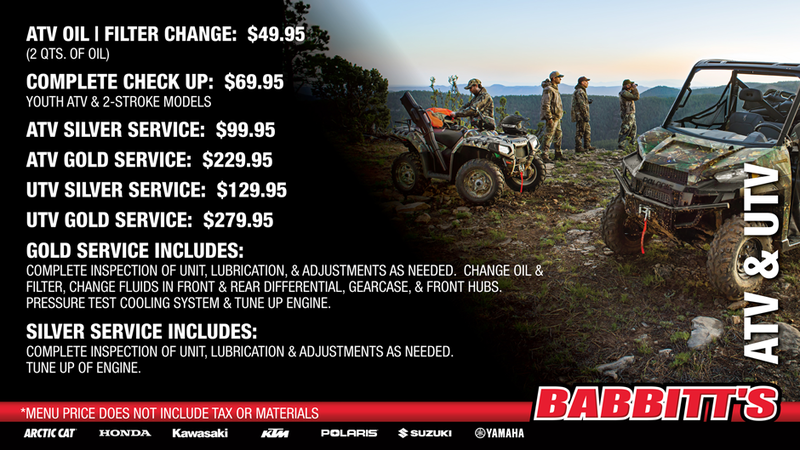 We have a variety of services available for your Honda motorcycle, not to mention a full line of Honda OEM parts & OEM accessories.